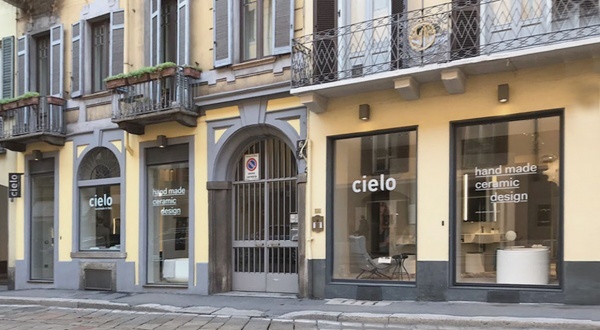 Ceramica Cielo grows and expands Spazio Cielo: the showroom in the heart of Brera, an elegant setting for the sophisticated products of the brand, which has become a reference point for designer bathroom furniture, is now enriched is now enriched with new shop front windows. 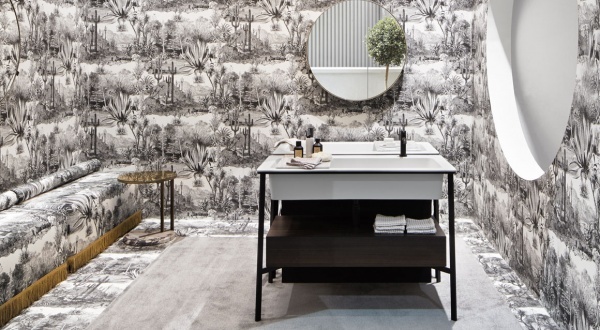 In our exclusive showroom space, in Via Pontaccio, in the heart of Milan’s design district, it is now possible to appreciate, throughout over 150 sq. 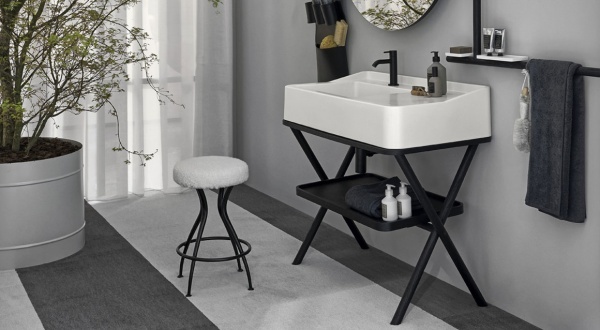 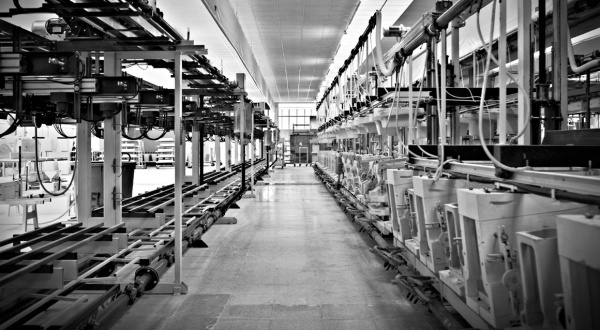 m, our vast range of iconic products from the brand, unique in design, beauty and quality.